Developers Summit 2018 Report : Day 1 p.m. 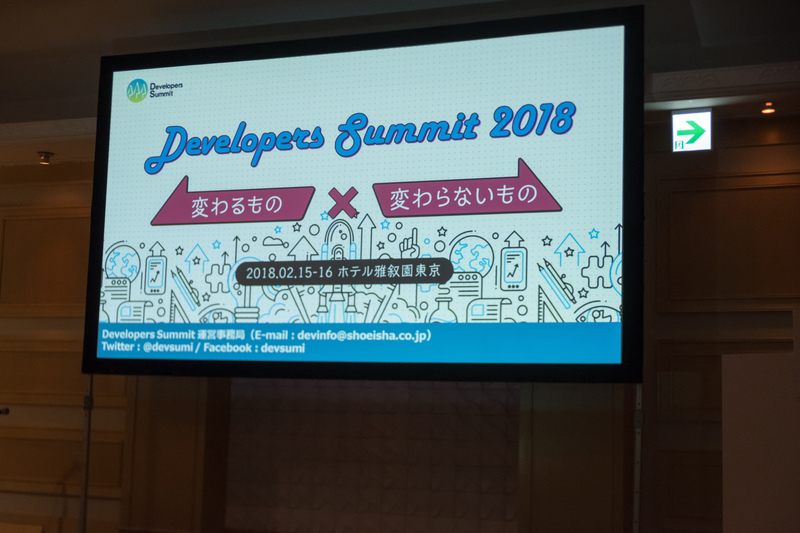 Developers Summit 2018 Report : Day 1 a.m.
2019 © istyle Tech Blog. Crafted with love by SiteOrigin.